Composer and pianist Julius Andrejevas was a well-known piano teacher, who has worked in musical schools of various levels in Lithuania, as well as the private Vigo Conservatoire in Spain. The composer’s work mainly consists of piano compositions, educational repertoire and chamber music. 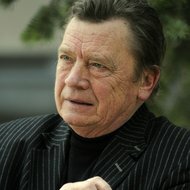 In his work Andrejevas refers to both the traditional ways of musical development and various techniques widespread in the 20th century music (serial, aleatoric music etc.). His music is noted for vivid emotional expression, consistent dramaturgy, integrity of the musical material and frequent use of modal and rhythmic interplay. One of his most popular compositions is "Fate" for piano, commissioned by the International M.K. Čiurlionis Piano and Organ Competition. Julius Andrejevas (b. 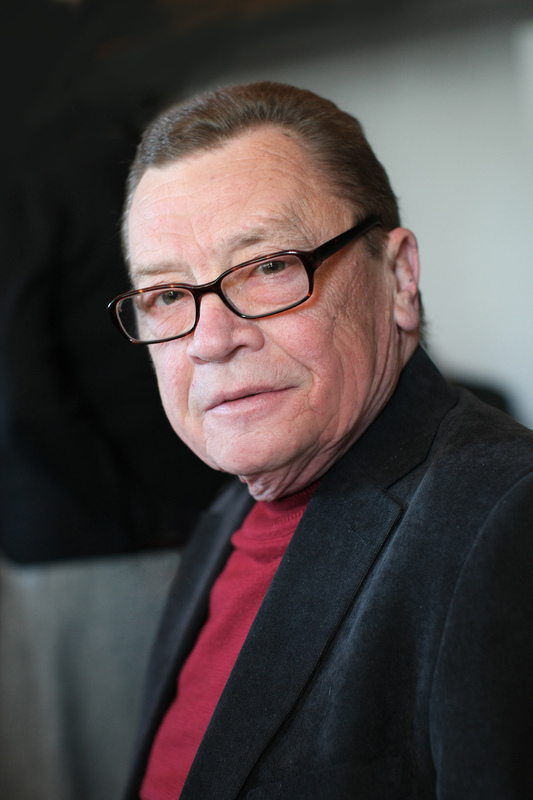 1942, January 7, in Kaunas - d. 2016, November 29, in Vilnius) has graduated from the Lithuanian State Conservatory (presently the Lithuanian Academy of Music and Theatre), where he studied piano under Aldona Dvarionienė (until 1965) and composition under Eduardas Balsys (until 1971). 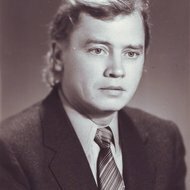 In 1964-2011 he taught at the Vilnius Balys Dvarionas Music School, and since 1973 at the Lithuanian Academy of Music and Theatre. In 1974-82 Julius Andrejevas was a harpsichordist and pianist of the ensemble Musica humana. 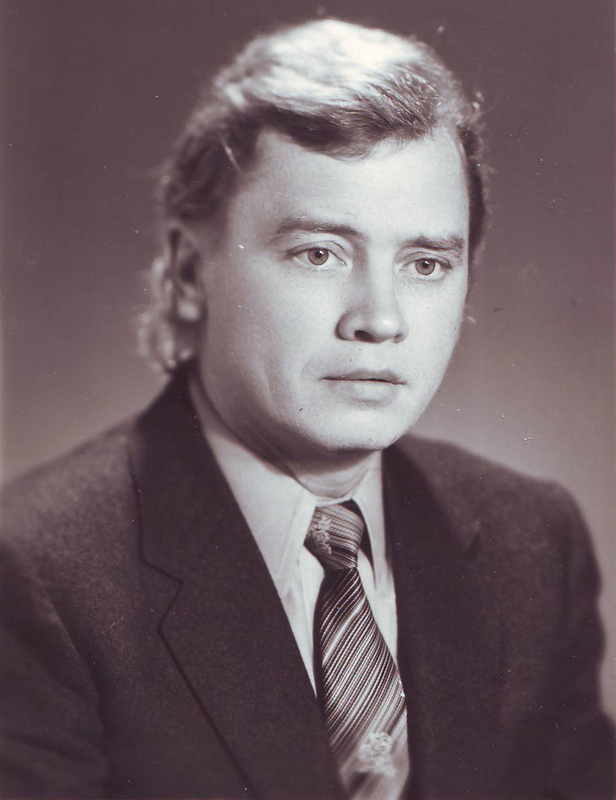 In 1984-89 he was the secretary of the Board of the Lithuanian Composers' Union, in 1989-91 - the chairman of the Board. From 1991 to 1998 the composer lived in Spain and taught at the private conservatoire Mayeusis, Vigo, headed the piano department, was the vice-director. One of the auditoriums in this conservatoire is named after Julius Andrejevas. 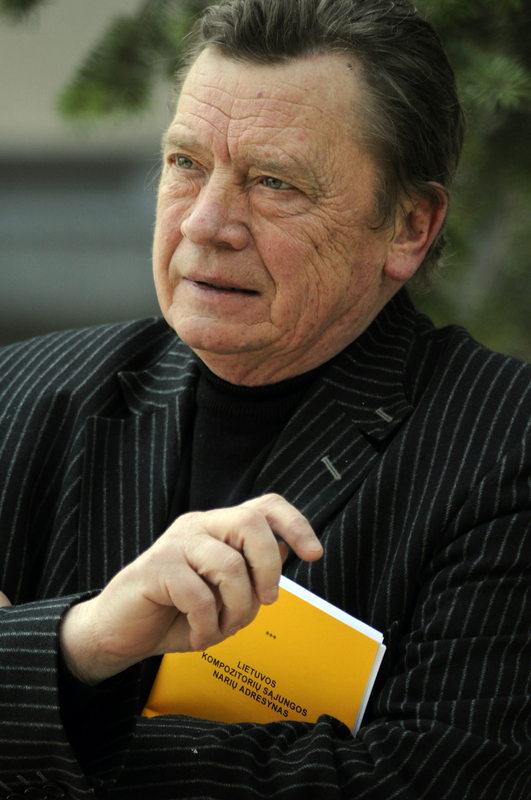 In 1999-2001 he was the CEO of the Lithuanian National Opera and Ballet Theatre. 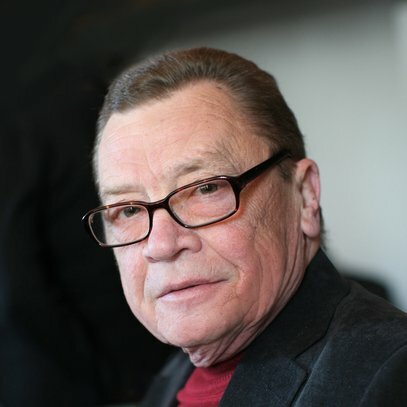 In acknowledgement of his artistic and cultural merits, he was awarded the Knight's Cross of the Order for Merits to Lithuania in 2012 by the president of the Republic of Lithuania, Dalia Grybauskaitė. At the beginning Julius Andrejevas mostly created for theatre, he wrote music for many drama productions and films. Later the composer focused on small-scale chamber genres, music for children and educational repertoire. In his compositions Julius Andrejevas follows both classical traditions and different 20th century trends (such as serialism, etc). His music is characterised by emotional expressiveness, consistent dramatic development, unity of musical material, frequent use of polymodal and polyrhythmic structures.